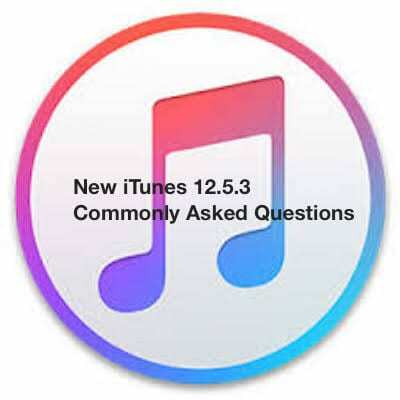 The new iTunes 12.5.3 was launched at the end of Oct and is available for your to download currently. The update included some stability and performance improvements as well as resolved the following main issues. While, the new update did bring stability features, it changed a few options around accessing certain functions. We will address some of the commonly asked questions from our readers in this article. 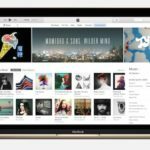 This is probably the biggest question our readers are asking regarding the new iTunes and we will try to walk you through the steps. The option to use ‘Add to Up Next’ was available in older iTunes but has now been replaced with different options. 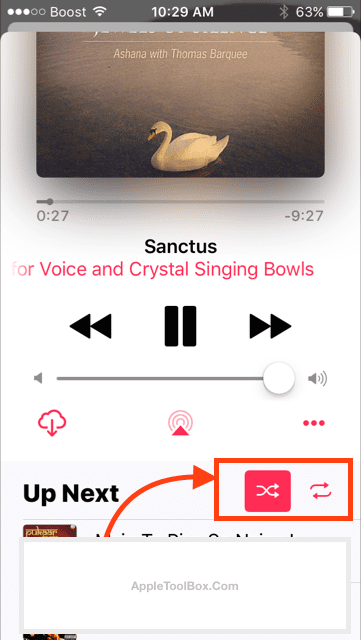 Here’s how you can do this function in the new iTunes using ‘Play Next’. 1.Right click on a song and choose ‘Play Later’ to add it into your queue. 2.This option only shows up once you have selected a song using ‘Play Next’. 3.Once you have a song tagged with ‘Play Next’, You can right click and add other songs using Play Later. 4.Click on the iTunes music queue button on the top right corner and you can rearrange the order of your playlist to your liking by dragging and rearranging the tracks. 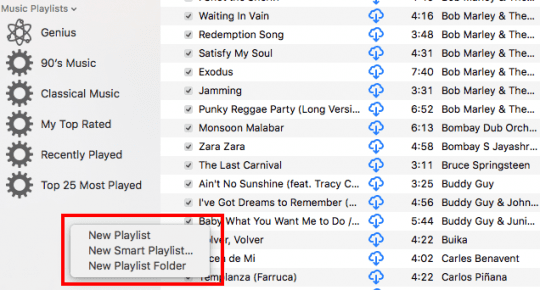 The old iTunes featured buttons on the bottom to create new playlists and folders etc. 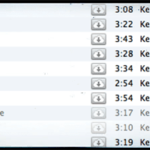 In the new iTunes these buttons have been replaced with contextual menu that allows you to create new playlists. Scroll down to the bottom left section of the screen under Music Playlists section and using two fingers click anywhere in this section. 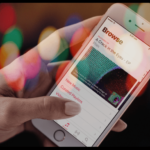 iTunes will show you the option to create a new playlist, create a new smart playlist or a new playlist folder. You can also access the options to create new playlists by simply clicking on File from the iTunes menu followed by New. 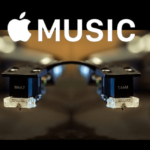 In the event that you have synced your playlist from your iPhone to iTunes and cannot find it on iTunes, make sure that you have enabled the iCloud Music library in General Preferences. Click on iTunes >Preferences…> General Preferences. This requires that you have enabled the option to sync playlists/music from your iPhone or iPad in iTunes. 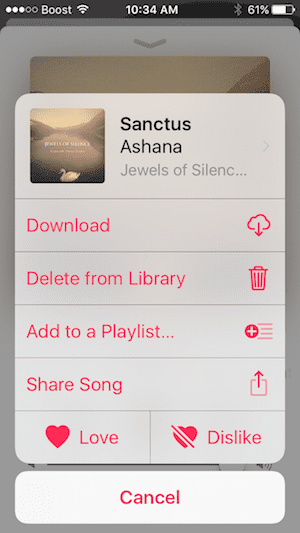 Similarly, Setting up the playlist on your iPhone is pretty straight forward and simple as well. 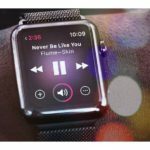 Press lightly on the song and you will find the menu that will allow you to add the song into the playlist among other options. Some readers have found that a song in their playlist keeps on repeating. This can be annoying if you are trying to play all your songs in the right sequence from your playlist. This is a little design change on the screen here. In order to fix this you will have to turn repeat off which is now at the bottom of the screen. You can only access this now by swiping up from the bottom of the Now Playing screen. A little weird, but once you do it you will remember next time. Scroll up from the bottom on the song currently being played and you will find the Shuffle options that let you control repeat options and others. Few iFolks that updated their iTunes to the latest version occasionally find iTunes responsive or crashing on their Mac/Macbooks. There were two versions of iTunes 12.5.3 released. The second update fixed the issue for most people. 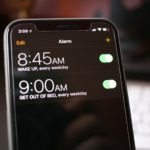 If you are still having crash issues with your iTunes after updating to the latest version, best thing to do is to try and quit the iTunes helper program from your activity monitor. Open Activity Monitor, Type in helper on the search box and locate iTunes helper process. Click the ‘x’ button on top left corner to kill the iTunes helper program. We hope that you found this commonly asked Q&A helpful. Please let us know in the comments below if there are other iTunes related aspects that you would like us to cover.